September | 2013 | LeBaron & Jensen, P.C. 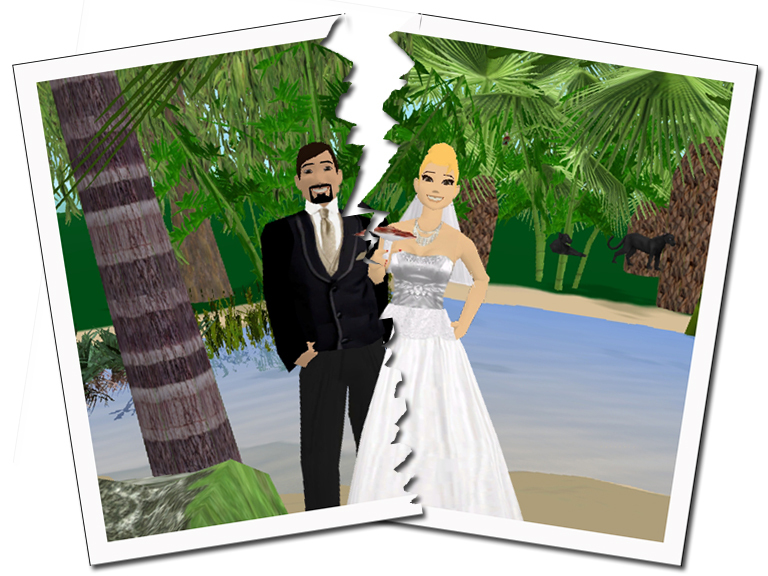 Children do not have to suffer the consequences of their parents’ divorce. Child support exists to give children a good standard of living in the wake of their parents’ separation. The law takes into account several factors in determining the amount to be paid, as outlined in the California Family Code. 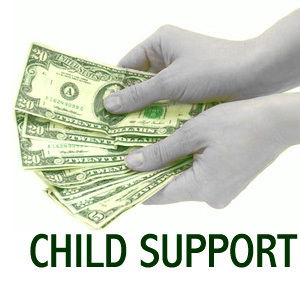 Section 4053 of the code identifies the factors considered in determining the right amount of child support. The law considers the income of each of the parents, along with respective responsibilities in caring for and supporting the child. 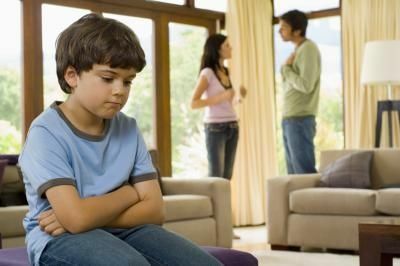 Separation and divorce can be a very distressing and upsetting time for a child, no matter how old they are, and when choosing the fast-track, cheaper route of a DIY divorce from how2divorce it is important for you to ease your child gently into the idea of their new family situation. Your child may fear losing one of their parents that they will be abandoned or simply be scared of their uncertain future. Although there is no easy way to break the news, there are ways of telling your child that you and your partner are splitting up that will reduce their worries and fears. Teens face the greatest risk of crashing during their first year of driving. One out of every five licensed 16-year-olds will be in a vehicle crash. Brown Motors has some suggestions for parents and teens to keep us all safer on the road. If you are among the many people who want to become a business owner franchising may be the best choice for you! People who start a franchise business have a higher chance for success than those who begin their own independent business. However, even with that said a franchise can still fail. It is important that you choose wisely and do everything in your power to ensure that you are on the right path to success, not the path that leads to failure. 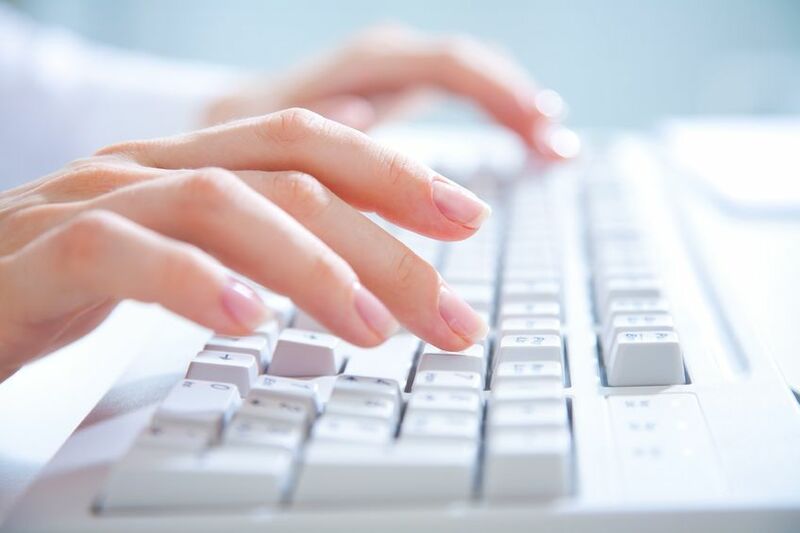 Should bloggers be given the same protection as Journalists?